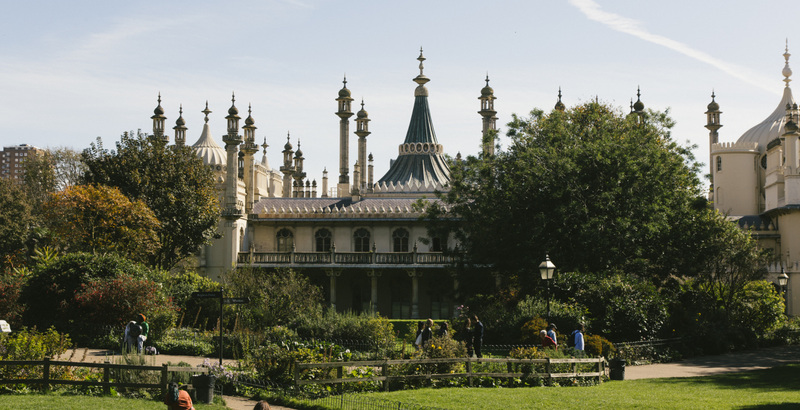 From the buzzing city of Brighton to the historic treasures at Eastbourne, this region is packed with cultural features and history as well as a stunning natural landscape. 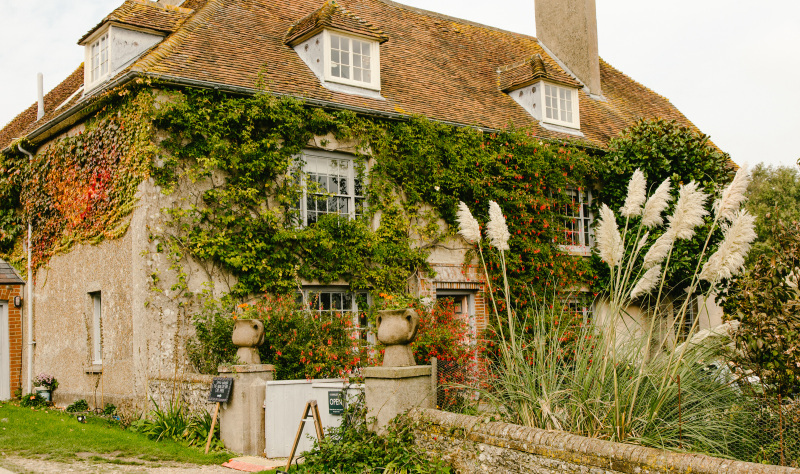 Visit art galleries, Victorian shopping streets and regional theatres, this area is also home to the must-see South Downs National Park and spectacular Seven Sisters chalky cliffs in Sussex. 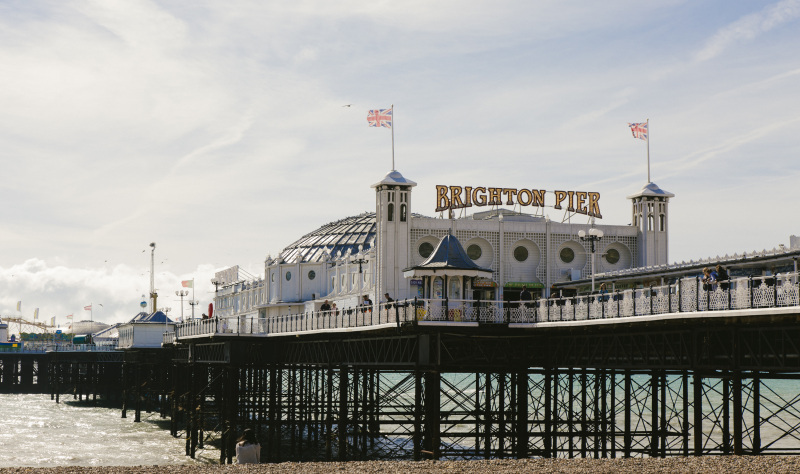 Brighton and Eastbourne are ideal stop-overs, both feature a vibrant arts scene with a range of galleries, concert venues and nightlife alongside excellent places for eating out and shopping. If you’re really adventurous you can follow the 90-mile South Downs Way on foot, bike or on a horse. 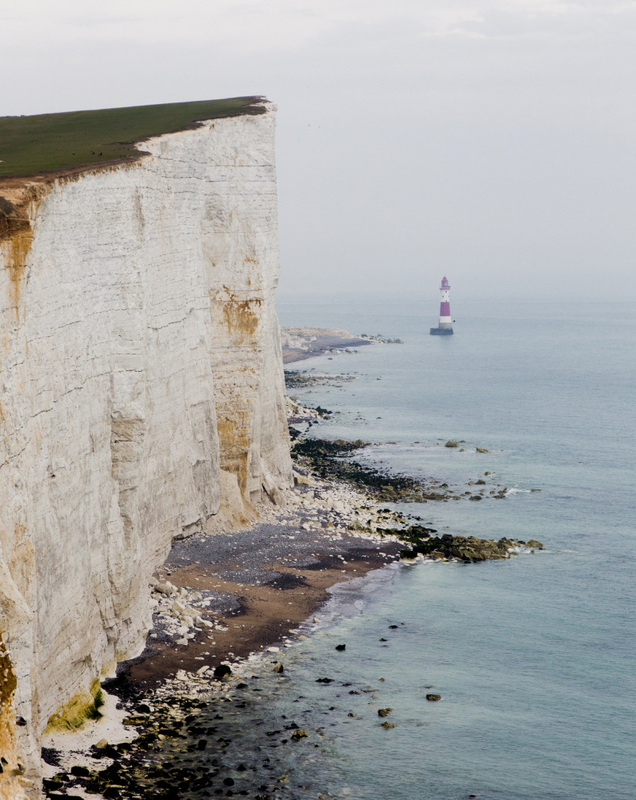 Beachy Head is Britain’s highest chalk sea cliff and the start of the South Downs National Park. 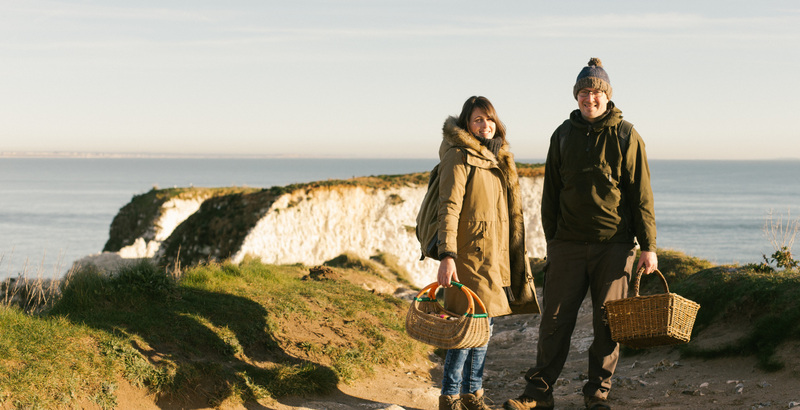 The undulating cliffs of the Seven Sisters are ideal for hiking and provide jaw-dropping coastal views across rolling farmland, ancient woodland and heaths, while the picturesque villages are perfect for a country pub lunch. Discover the highlights of the South East coast on this 4-day itinerary. Direct flights from Holland, Germany and France to London Gatwick, less than one hour’s drive from the region.  Several trains an hour from central London to both Brighton (1 hour) and Eastbourne (2 hours) with connecting services along the coast. Several coaches a day from central London to both Brighton and Eastbourne in under three hours. Frequent fast 90 minute ferries from Dover to Calais, only two hours drive from the region. Also a ferry link from Dieppe to Newhaven taking four hours sits in the centre of the South East region. 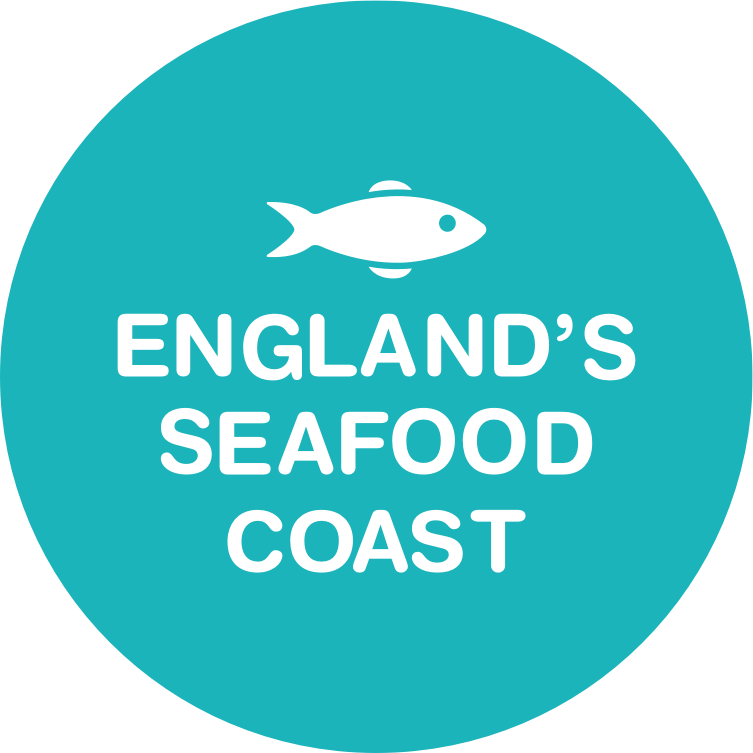 The southeast is known for Whitstable oysters, skate, cod, plaice, lobster, crab and huss amongst others. 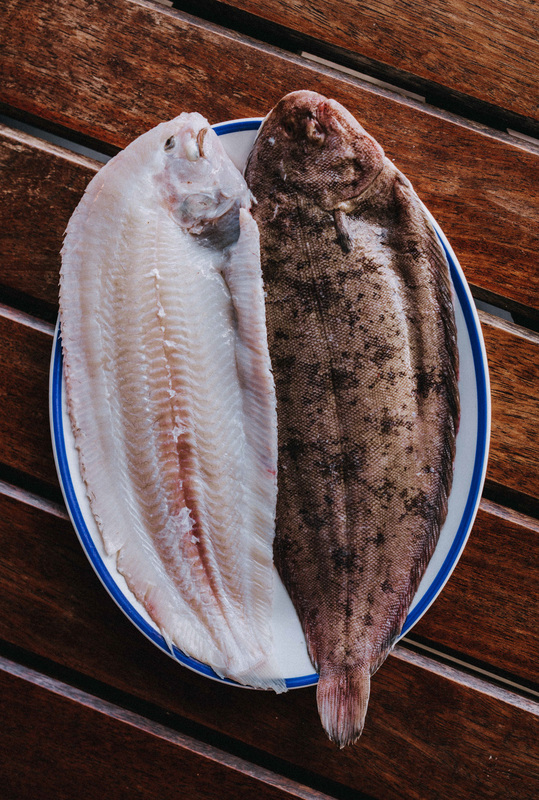 Most notable though are Dover Sole, named after the area's main port, a delicate flat fish that is a treat on a plate. The warm climate in the southeast gives fantastic fresh produce from the land, so you will experience the best of both worlds on your plate.